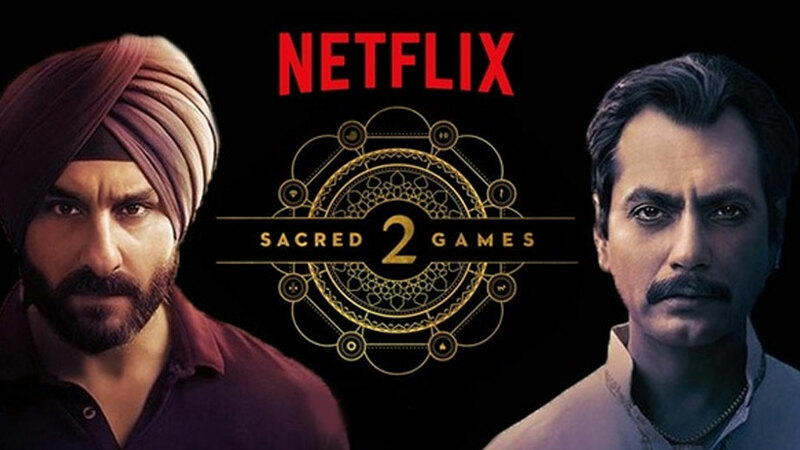 Netflix’s latest tweet has hinted that there is an important announcement regarding Sacred Games Season 2 soon. 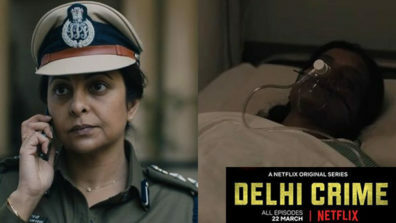 Netflix India has hinted that the release date of Sacred Games Season 2 will be out in 14 days with an intriguing tweet. 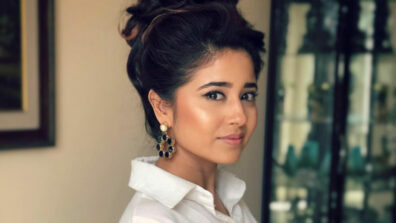 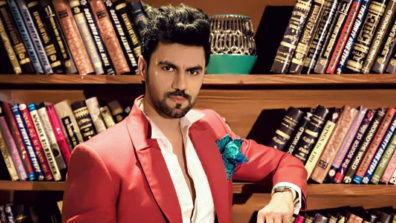 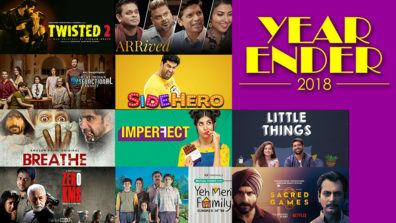 The platform had made the announcement of the second season with a teaser video on September 21 last year. 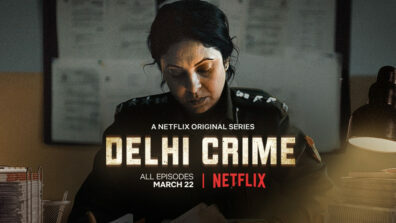 The series revolves around Sartaj, a seasoned and cynical Mumbai police officer who is summoned one morning by an anonymous tip which promises him an opportunity to capture the powerful Ganesh Gaitonde, criminal overlord of the G-Company. 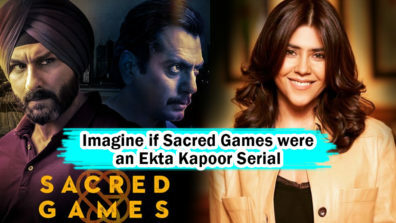 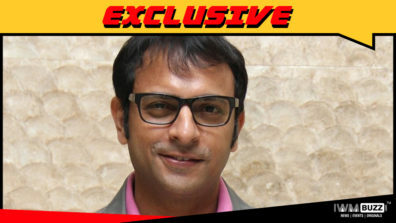 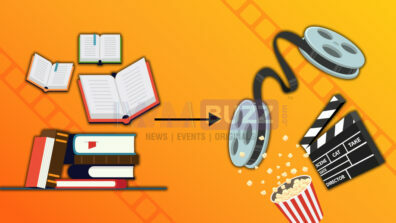 Sacred Games, based on Vikram Chandra’s best-selling novel of the same name, was co-directed by eminent filmmakers Anurag Kashyap and Vikramaditya Motwane. 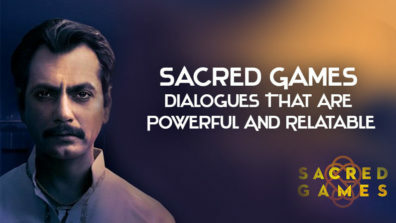 Sacred Games 2, the second installment of the series, is co-directed by Anurag Kashyap and Masaan (2015) fame director Neeraj Ghaywan.